If you’ve been involved in a car accident, you will need to see a physician to evaluate the severity of your injuries. Injuries caused by motor vehicle accidents are not always apparent. For example, you might not see any tissue damage or have any broken bones, but you can still end up with long-term back or neck pain if you don’t seek early and appropriate treatment. Our affiliate doctors have a minimum of 10 years experience with personal injury care, they are screened personally by our team and we look at their online reviews to build a full profile of the top local physicians throughout the US. Our experienced medical doctors specialize in providing care for car accident injury cases on a lien basis. This means that all of the services the physicians provide, can be delivered with no out-of-pocket costs. The doctors will bill the patient's attorney and receive payment once the case is settled. So let's learn how our affiliate physicians can help you with your injuries. Although whiplash can be caused by a number of things, it’s most commonly linked with automobile accidents. Whiplash occurs when the force of an impact causes your head to snap forward and then violently rebound back. This violent motion can damage the delicate nerves in the spinal cord and cause a massive shear force on the tissues in the neck. The first step in determining whether you have whiplash is to examine your symptoms. If your accident doctor suspects a fracture, dislocation or soft tissue injury, they might recommend x-rays or a MRI to evaluate the full extent of the damage. In most cases, whiplash is treated through rest and the application of ice/heat. They might also look to fully stabilize the area with a cervical collar to prevent further damage. 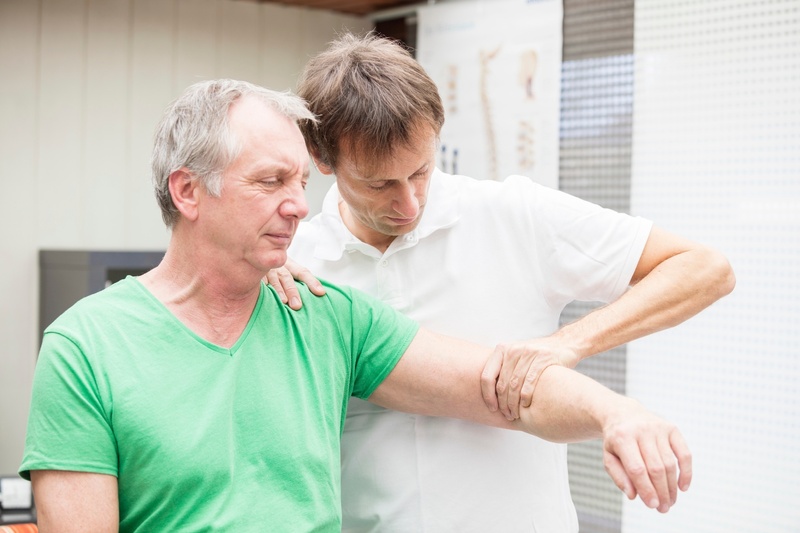 In many neck realted injury cases, your doctor might recommend that you see a specialist to assist you with manual therapies or chiropractic adjustments. Soft tissue injuries are injuries to the nerves, tendons, and ligaments. Sprains: damage to a ligament due to the overextension of a joint. Symptoms of a strain include localized pain in the area of impact, ongoing muscle spasm, muscle weakness and nerve weakness, swelling, inflammation, and cramping. Strains: A strain is an elongation and tearing of a ligament. Ligaments stabilize and support the body's joints. When a ligament is damaged in a crash, it creates a joint laxity. This laxity in a joint can cause any area of your spine to move past its typical range of motion and create high levels of nerve pain or muscle splinting. This puts an incredible amount of stress on your vertebral discs, two types of ligament strains that occur during a Car Accident are Whiplash and a Spondylolisthesis. Contusions: A contusion is a bruise caused by a direct blow, smashing underlying muscle fibers and connective tissue without puncturing the skin, the bruise is a pooling of blood underneath the skin. Depending on the type of car accident you were involved in, you might also experience lower back pain. Back pain due to a car accident is caused by the sudden jolt or force of the impact. Back pain can become a chronic issue if not treated immediately after the accident. Our doctors will looks at the spine and tissues surrounding the spine to see what damage has been sustained. Treatment for back pain depends on the type of injury you sustained, but can include medication, chiropractic adjustments, ice/heat, electrical stimulation, facet injections, spinal stimulation, and more. At our affiliated injury clinics, the medical doctors don't just look at the results of evaluations and diagnostic tests, but also at your symptoms and levels of pain to diagnose the injuries effectively and help you find the best-individualized treatment options for it as well as providing you an attorney to help with payment. Once you have been discharged from treatment with your doctor, they will send your records to your attorney's office. If he or she needs any supplemental records, they will send them out as well. Don’t delay, talk to our team today or click the link below to get the medical care you deserve today.